Ok… there's no easy way of putting this… the "Body"… The "B" (human body in this case), as beautiful and complex a machine as it is, is a Disgusting-Smell-Hazard (DSH). I will try to lay down a few abstract thoughts regarding or revolving around this sense of ours we know as Smelling. Question… someone around you has Bad Breath (BD)… what do you do? Oh and just your luck, they'd be one of those people who don’t understand personal space and boundary issues, so their face would be RIGHT IN THERE! Well??? Do you tell them or not? Ideally… you'd offer them a piece of gum right? Well actually… ideally… they'd have nice, peppermint, breath (NPB) but alright… the best way to resolve this issue without hurting any feelings would be… gum! (By the way… God bless whoever invented gum). "I can see that… why?" "Because your breath F@#%## stinks… that’s F#$#@** why!" "Are you kidding me? You can disinfect germs with that breath!" No no no… now that's not very nice is it? You can distant your face (nose) as far away as possible, but then again… You can tie your shoe laces for so long before that other person suspects that you're doing it intentionally. On the other hand… I think it's unethical not to mention it to that person. Because I'm sure if someone took the fall and informed Mr./Ms./Mrs. Bad Breath about his/her "problem", they would actually be saving them from any future gossip or embarrassments. "No thank you, I'm fine"
"No you're not… my friend"
"Oh… I didn't know… why thank you very much… really… thanks for bringing it to my attention so I can fix it before anyone else notices it"
"Shut the hell up A##@!@&*%... Like you're MR.PERFECT!!! YOU STINK TOO"
"Not really… but ok… forget I mentioned it"
Some people just don't get it! BAD BREATH IS OFFENSIVE! (BDIO) But of course they don't get it… because no one has told them "HEY!!!! BRUSH YOUR TEETH MORE!" 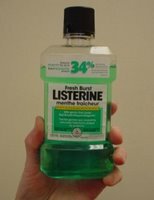 (HBYTM) or "HEARD OF MOUTH WASH?!!!!" (HMW). Oh and… if I'm not mistaken… written clearly on the mouth wash bottle "if problem persists, please consult a doctor". SO IT IS A… "PROBLEM". 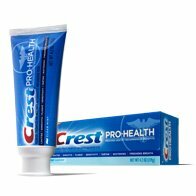 Long lasting ever fresh breath toothpaste. So please… keep your mouth clean… fresh… and if you can't do that…. WELL!!!! Keep your mouth at least 2 meters away from my nose! I think intestinal gas should have been colored! I think that it was a cruel joke on someone's part to keep human gas colorless. I figure… hey… if it was colored… like "Red Gas" or "Yellow Gas" then at least we can swerve around it. We can notice it and avoid it. 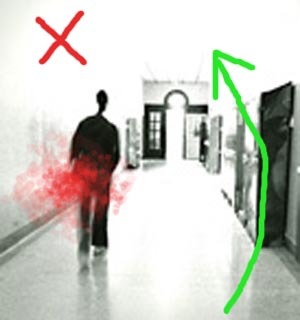 Wouldn't the world be a better place if you're walking down a corridor and you see someone coming your way and then oooowwwwpppsss… suddenly red smoke comes bursting out of him! Well first you give them the stink eye!! And then you hold your breath until you're in the clear. I don't know about you… but I don't want to be caught off guard! I suggest we should devote part of the human genetics study to add that "red gas gene" in our future generations' genetic mark-up. And if it's possible… do one for the breath as well… And it can be a scale of colors… from like… Blue to Green… or something… wouldn't that be great? And you know what?!!!! WE CAN CURE AND SOLVE ALL OF THEM!!!! So there's no reason anyone should smell funny at all. You know what the first thing that came to my mind? "Jeee she must be stinking from the sweat and the heat!" In movies… when two people kiss… the first thing I think about is her breath… did she brush her teeth? Some say Taurus people have an acute sense of smell. If that's true… HEY!!! WHAT THE @#!@!! You what’s ironic? Is that even though I'm a smell freak, I cannot monitor my self! I mean, no one can notice their own smell… well they can but I mean those subtle smells, the nose needs only 3-5 minutes to adjust to any kind of smell… so I really get paranoid mostly all the time regarding this… But still!!! 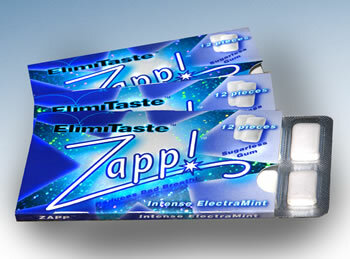 I would like to be able to notice if my breath is losing it's freshness… IS THAT TOO MUCH TO ASK? If I ever smell bad… or had bad breath… TELL ME! Better yet… just slap me! ماوغلي .. الفتى الذي سكت دهرا ... ثم نطق كفرا!!! من صباح الله خير ..
ثم هناك نقطه اخرى..بعض المصلين هداهم وهو واقف يمك..فجأه " يتجدى" واتيك ريحة المعده تبط الراس وتخليك ماتدري اي ركعه صليت..!! on a more serious note, Jonathan Swift's Gulliver Travels testifies to the filthiness of the human body and an indication of how much the writer himself was disgusted with the human body. Biographical studies show that Swift was Obsessed with the human body and its filth, very much like yourself :) and that is why he wrote the section of Gulliver visiting the land of the giants, it is to basically magnify the hideousness of the human body in terms of hygiene as well as sheer ugliness: so cute little noses, to Gulliver in the giants land, was disgusting and so on. First of all I would like to comment on " the nose needs only 3-5 minutes to adjust to any kind of smell… "
That’s can never be statically correct ! I suggest u to read and search more and never try to invent static's because there are people who would Fart on u and u could smell them is just seconds..
Secondly… "its not funny neither cute that u try to invent silly short cuts"
( INFNCTUTTISSC ) what ever !!! Oooh and last but not least… I really wish from my heart that all workers would take a bath daily and the manager hires a smell detective that would chick on the employees and who smells would be punished ! don’t we all wish that !??? 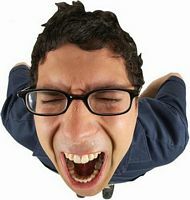 I have a smelly manager… and unfortunately he really doesn’t know about the personal space. And every one at the office would prefer him not to inter their offices.. Thank u for bringing this subject up..
LOL about the movies thing. I hate it when they kiss as soon as they wake up. Waaaaaai3. Or whenever i see people dancing in a crowded club i always think maaaan its gotta stink real bad in there. I cant watch Dirty Dancing without thinking, i hope he has deodrant on! I actually walk with a bag of gum and Listerien strips ! In winter, people think that since they did not sweat, they sould not take a shower!! 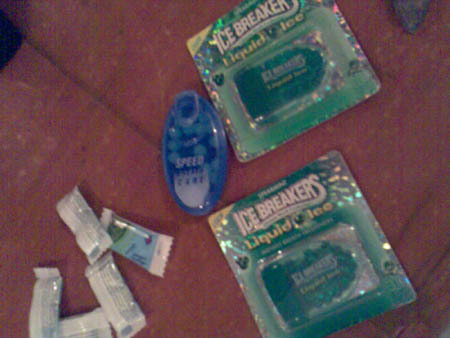 So I begin carrying deodrant samples to "guide" those who need it!! 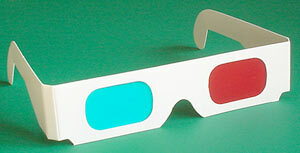 I loved the 3D glasses. Do they work for burps too?!! What's up with the abbreviations? :-p I think if everyone respected everyone elses personal space we wouldn't have this problem. first of all... i think you're confusing me with kilama6goog :) we're not the same person. about Gulliver, he also went to land of the tiny people right? so what imperfection of mankind was he trying to highlight? and by the way... i really love the book... and the movie adaptation of it. which actress ? :P loooool i promise i won't tell. the 3d glasses model in production does not, regrettably, work with burps... but you never know what future upgrades bring. I think this is one the most serious problems that many don't dare speak about. Ya36eek el3afya! The other day I felt sorry for a new guy at work, who doesn't have a driver's licence, so I offered him a lift to the nearest stop. I wish I hadn't, the smell was so unbearable that I had to send him a message the same night and come up with an excuse for him to get a taxi for the coming days. It was that bad!! 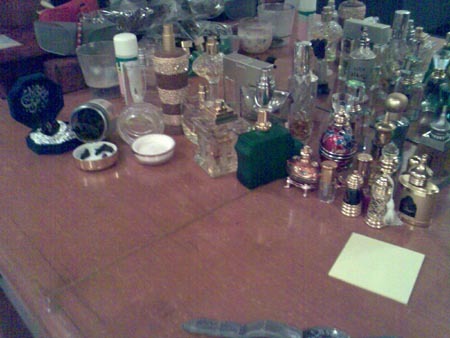 ana mithlik kila awswis 3ala smells, o btw am a taurus.. oo i smell ashya 3an bu3d o i shower +4 times a day. o i had a friend min 8 years o this year 3ilaqty ikhtarbat weyaha lani iktishaft inha ma tisaba7 ila min sbo3 lay sbo3, o now everytime i c her taglib chabdy. ya nas tsaba7aw oo brush o floss ur teeth !ana i cant go to bed without flossing law shino ! o when i go out, dawam r sog or whatever, aroo7 il 7ammam o i wash my hands lay my shoulders o a7i6 my lotion o aghasil wayhy ib 9aboon.. ma asta7mil il w9akha,ma3a ina i dont sweat..
i think am weswaseyya :/ its killing me o ga3d yzeed everyday!! !